After the death of a passenger, Didi suspended night services. But some say that wasn’t enough to fix safety concerns. SHANGHAI — On Sept. 10 at 10:57 p.m., Peng pulled over to the side of the road and let two passengers out of his car. Three minutes later, a bright white notification from ride-hailing app Didi popped up on the 24-year-old’s phone. “All orders from 11 p.m. to 5 a.m. are suspended. Thank you for your understanding!” said a robotic female voice. 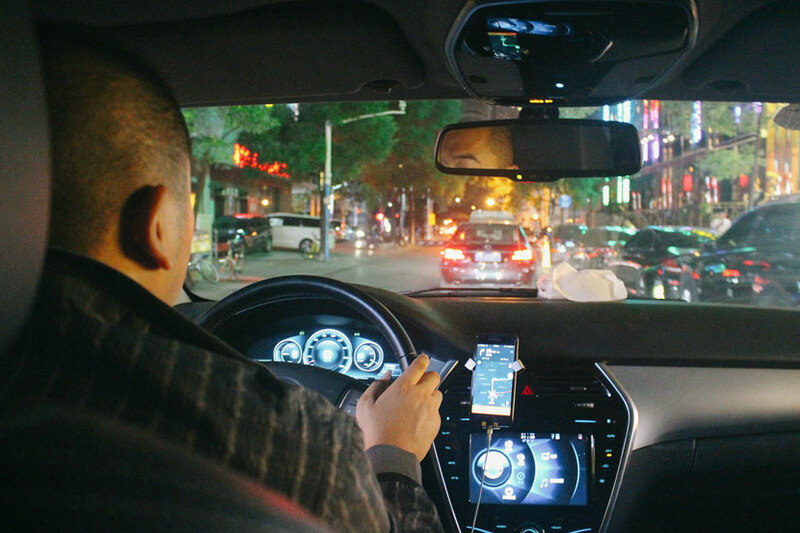 Guo and Peng were among many passengers and drivers affected by the seven-day night-service suspension of Didi Chuxing, China’s largest ride-hailing app and the most valuable startup in Asia. There are over 11 million daily active Didi users in China — representing more than 90 percent of China’s ride-hailing market. Under fire following the second death of a Didi user in three months and facing accusations of widespread sexual harassment at the hands of its drivers, the embattled company scrambled to respond. 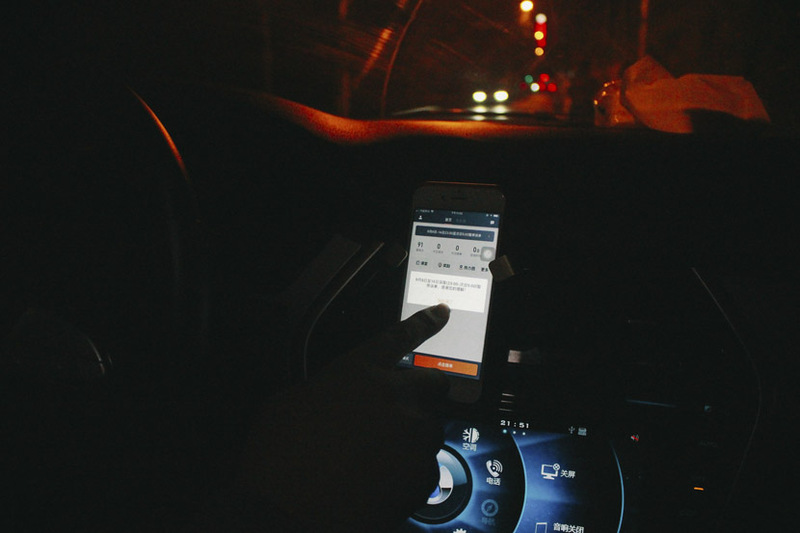 Its solution: a seven-day suspension of late-night ride-hailing services. But rather than solving Didi’s security woes, the blackout brought Didi’s dominance over the ride-hailing industry into sharp focus — and how that position of power may have allowed security and employment issues to arise in the first place. On Aug. 28, three days after the alleged murder of 20-year-old passenger Zhao, Didi’s founder and chief executive Cheng Wei released an emotional apology. “We have already acknowledged that our vanity has overtaken our original beliefs,” he wrote. “We raced non-stop, riding on the force of breathless expansion and capital through these few years, but this is meaningless in the face of such a tragic loss of life.” Cheng admitted that it had “lost its sense of safety as the bottom line” and promised that Didi would prioritize safety over growth as “the single most important performance indicator,” by introducing panic buttons, in-car audio recording, and temporarily suspending the app’s night service. It was a big call. According to Chinese business magazine Caijing, suspending its late-night ride-hailing service for six hours per night for a week could have cost Didi around 870 million yuan ($128 million) in revenue — a potentially big blow as the company considers an IPO as early as next year. As Guo struggled to figure out how to get home, drivers in a handful of cars called out to passersby, offering them steep prices. “I haven’t seen this many black cars for years,” Guo told Sixth Tone. “It feels like we’ve reverted to a feudal society overnight.” She wasn’t able to hail a licensed taxi — drivers became even pickier during the late-night suspension — and refused to take a black car. “People get killed, even when taking authentic Didi cabs!” Guo said. 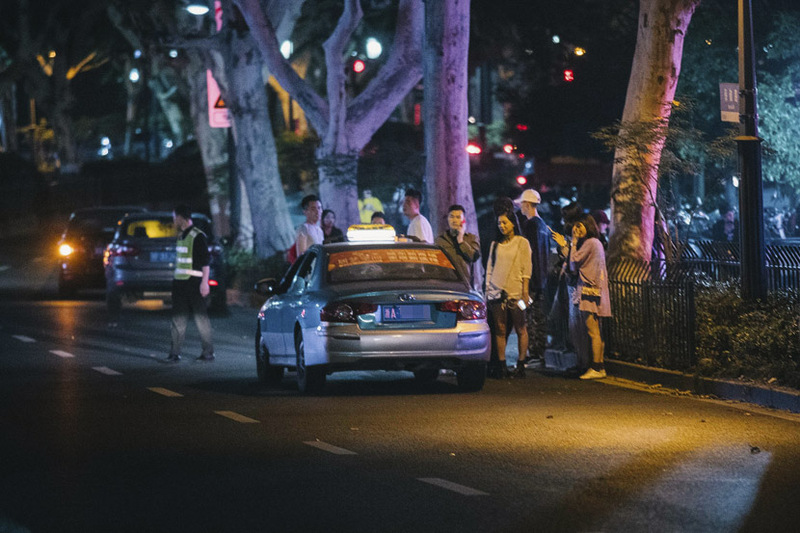 “Who would dare take a black car nowadays?” In the end, she downloaded another ride-hailing app, Meituan Dache, and finally got into a cab 40 minutes after leaving the restaurant. 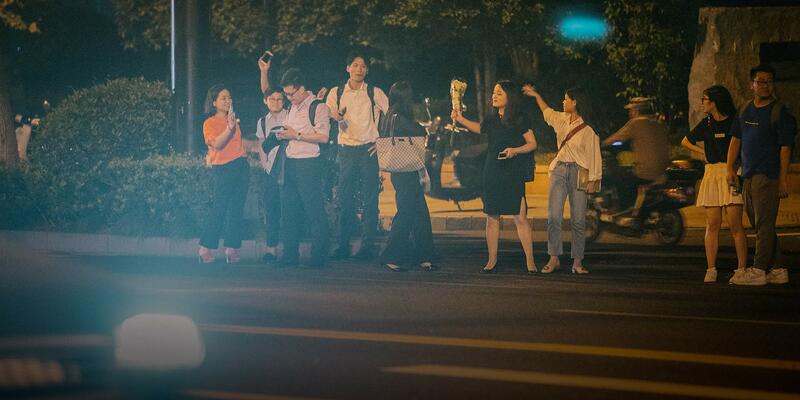 A widely shared article titled “The First Night Without Didi” in Chinese online publication AI Caijing portrayed the blackout in a dystopian style in which black cars made a comeback, and those finishing a night out suddenly found themselves with no way to get home. “The authorities and the police both underestimated the impact of [Didi] on people’s ability to commute efficiently,” noted the article. Online, some questioned whether the suspension was all a shrewd PR strategy on Didi’s behalf, aimed at making the public miss its service. Sixth Tone contacted Didi with a range of questions, including its motive behind the suspension, the resurgence of black cars, and its dominance in the ride-hailing industry. 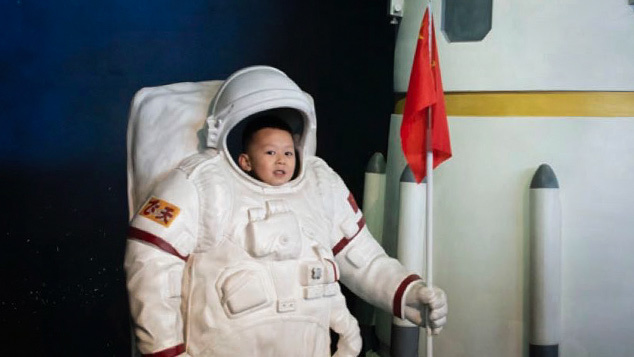 Didi declined to comment at all for this article. To Zhao Zhanling, an IT lawyer based in Beijing, the suspension period was a turning point. “The seven-day suspension put China’s current ride-hailing industry under the microscope,” Zhao said. “It may end up being a milestone that pushes the government to strengthen its ride-hailing regulations — and it may impact Didi’s monopoly status.” Didi’s dominance may have already slipped: During the suspension, the country’s other ride-hailing companies reported significant increases on the number of registered users and ride orders, although Sixth Tone’s interviews with users suggest that passengers may have since returned. Didi’s dominant position in the industry is part of what led to the problems in the first place — and it might not have become so powerful at all if it were based in the U.S., said Xiong Jie, a Chengdu-based analyst from international technology consultancy ThoughtWorks. 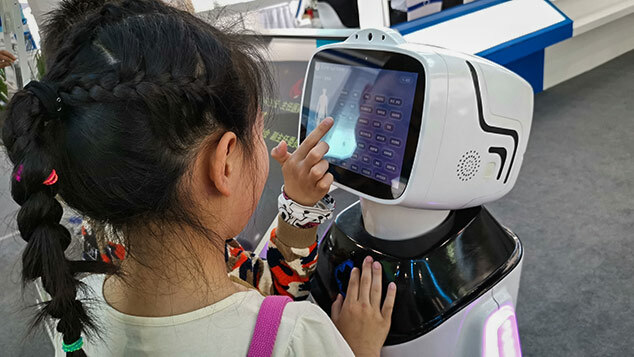 According to Xiong, Didi’s monopoly status has contributed to its poor driver management and neglectful attitude toward user safety, as there’s a lack of market competition pushing it to improve its regulations and services. Unless Didi and the government come up with a better solution, it will always be the drivers and consumers paying the costs. In countries with strict laws against monopolies, there would have been multiple chances to stop the ride-hailing titan in its tracks. Didi Chuxing is the result of a 2015 merger between Tencent-backed Didi Dache and Alibaba-backed Kuaidi Dache. Didi Chuxing competed against Uber before acquiring Uber’s China business in 2016. At the time, experts called for an investigation into whether the Uber-Didi merger would create a monopoly, and after the merger, state media agency Xinhua slammed Didi for its “capricious” price hikes. But two years on, the Ministry of Commerce still hasn’t revealed the progress of the investigation. And even if the ministry did confirm that Didi was a monopoly, the maximum fine is 500,000 yuan — a drop in the ocean for a giant like Didi. “The cost of making mistakes is too low for Didi,” Xiong said. But inaction from authorities has also played a part. In July, under the request of officials in New York state, Didi’s overseas counterpart Uber began classifying its drivers as its employees. The change means that Uber must make insurance contributions to its full-time drivers, and the company is liable for any of their unlawful behaviors. Didi still considers its drivers “independent contractors” rather than full-time employees, meaning it doesn’t need to pay them minimum wage or offer them social insurance, and isn’t responsible for its drivers’ illegal acts. According to Xiong, Didi is avoiding its social and legal responsibilities by claiming that it is part of the gig economy and not considering its drivers — which amount to 30 million registered on the platform — as being its employees. “The company should undertake its social responsibility as the biggest player and beneficiary to protect not only the passengers but the drivers, rather than letting them suffer,” said Xiong. Didi has made moves to do more to protect passengers. Throughout the seven-day suspension, in addition to the in-car voice-recording feature, it also required drivers to take a daily online safety quiz. 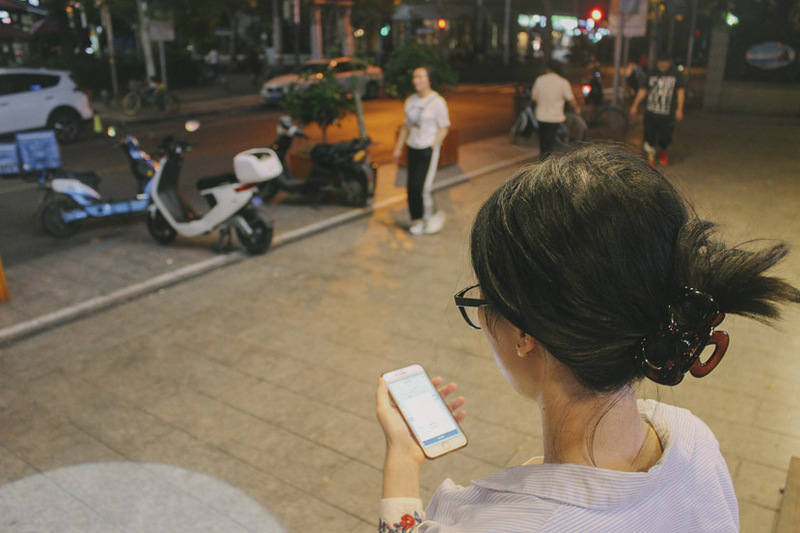 Didi partnered with local traffic committees to filter out unqualified drivers and vehicles, such as those without required licenses and a local hukou — China’s household registration permit.